Treat yourself to some extra self-care. Wear a single, dark color from head to toe. 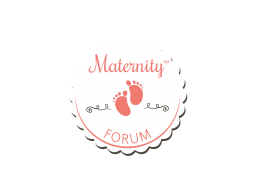 Look for non-maternity clothing items you can wear during pregnancy. Don't be afraid of your curves. Wear loose clothing and accessories. Buy clothing that expresses who you are.